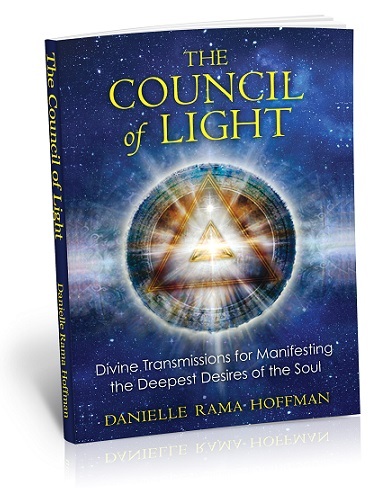 Share a radio interview with Danielle Rama Hoffman, author of The Council of Light. You can listen to the interview at www.bbsradio.com/goddessalchemyanddivinemagic/. The show airs at 5 pm eastern/2 pm pacific. 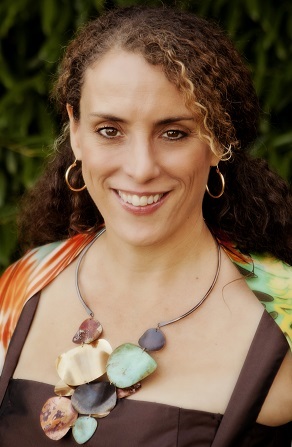 She is the award winning author of The Temples of Light, creator of bestselling, life changing divinely guided programs such as Divine Birthright Activation, the Prosperous Soul and Thoth’s Magic Academy. She leads tours to Egypt and offers private retreats in Southern France where she lives part-time with her husband, Dr. Friedemann Schaub. Galactic teachings and practices to raise your vibrational energy and create a life of joy, abundance, and ease. The Council’s teachings reveal that by shifting your consciousness and raising your inner vibration, you can change your daily life experience and manifest the life you want. These direct transmissions of spiritual technology from the Council include activations for the 11 Rays of Light, guided journeys and meditations, and written, spoken, energetic, and breathwork exercises to creatively turn your debt into wealth, transfigure your food into light for better health and well-being, enhance your abilities for interdimensional travel, and return to your natural inner state of joy. The Council explains how each Ray of Light has a specific vibration and application and can assist in removing any blocks to achieving your soul’s purpose. The Emerald Ray, for example, activates the signature energy of your authentic and full self, and the Venus Ray, the Ray of Opulence, supports alignment with abundance and prosperity.